As a full time youth soccer coach, I may work with children between the ages of 3 to 18 all in the same day. Providing this service with a full effort on each occasion like it could be the final time I ever work with that group or participant is an item I attempt to bring to each training session. This effort hopefully allows each child to have an amazing experience during the activity. It is not simply about doing a job; it is about being passionate to create a once in a lifetime experience that over time will have a positive effect with the children and families I work with. Continually serving and building others to be successful have given me a lifetime of positive friendships and experiences. Providing these services as a humble leader create an opportunity for growth as an individual and as a leader. This humble approach can be enacted in numerous leadership situations such as when working with children as a parent, within civic leadership opportunities, and when taking a leadership role in your particular profession. G.J. 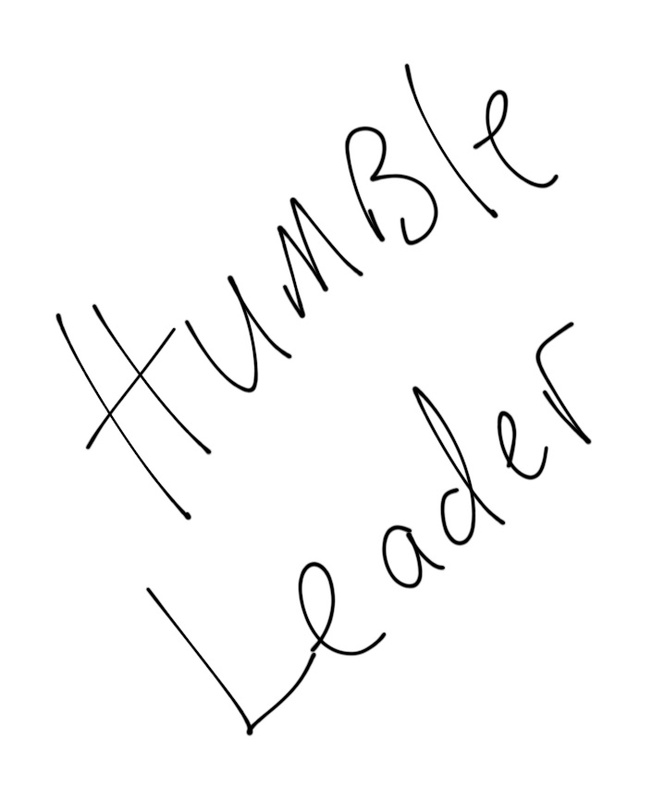 Hart who is the CEO of Texas Roadhouse was interviewed by the website Leadership Freak and Hart discussed why humble leaders are stronger than arrogant leaders. He believes he can usually tell if individuals will have the humility to be successful. This really provided me with a focus on how to provide effective leadership and I wanted to share it with the Educated Coaches followers. Humble leaders submit to noble values; they won’t bend. Arrogant leaders bend rules to their advantage. Humble leaders serve others; arrogant leaders serve themselves. Humble leaders are free to build up others. Arrogant leaders build up themselves. Humility opens hearts; arrogance builds walls. Humility joins; arrogance stands aloof. Humble leaders connect; arrogant leaders disconnect. Practicing humility on a daily basis has become a daily habit in which behaving in any other manner seems foreign. I urge you to add humble strength into your daily routines as we all try to become a better person each and every day. Previous Post Austin Seelbach – Recovery is Happening!!! So true. Humility creates success you can share and enjoy with others. John, thanks for reading the post. Your comments are always very meaningful as we continue to create the appropriate environment for young athletes. Absolute Truth. Love this! Thanks for putting this into action every day with our next generation!! Ryan, Thanks for taking the time to comment on the post. Your statement is right on the mark!